Two Japanese brands find themselves on opposite ends of the luxury segment with Lexus batting Mercedes-Benz and BMW for top honors while Infiniti has been weathering slumping sales. Both brands have something in common, however, and that is a pair of important new models. 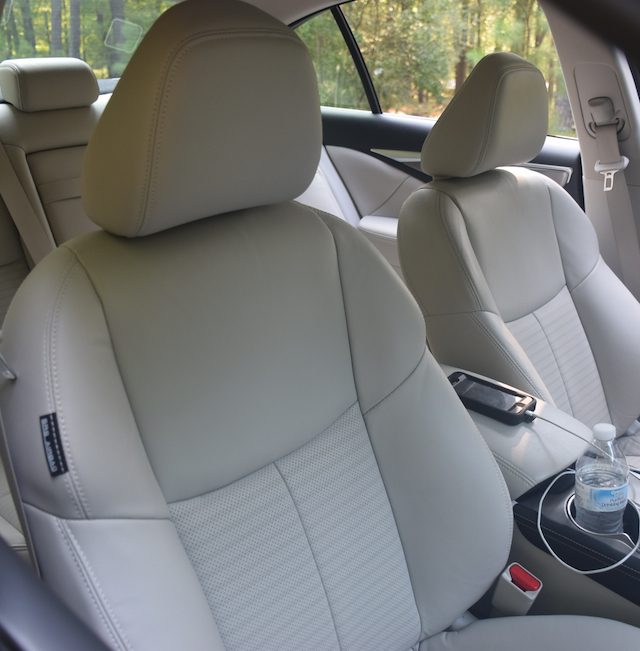 Lexus has its IS and Infiniti its Q50 with both having high hopes that these sedans would be well received. In recent testing, however, Consumer Reports has found each one wanting. The all-new Lexus IS line at the Rockingham Speedway. Neither sedan has received the “recommended” rating that Consumer Reports (CR) bestows on its top-rated models. 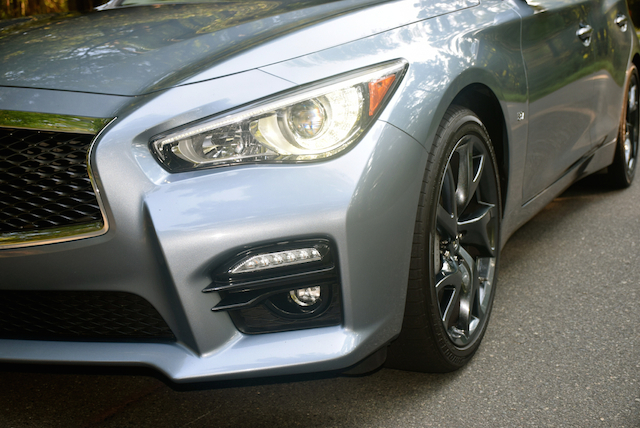 About the Infiniti Q50, CR gave the sedan a very good rating for its overall drive test, but called the driving experience “underwhelming” compared to the previous G37 model the sedan replaces. CR criticized the CR250 for its poor fuel economy, steering, handling and ride comfort. 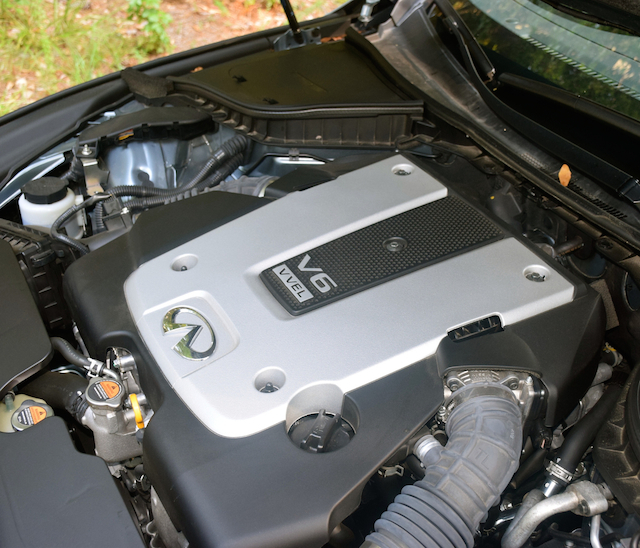 The Lexus IS is sold in 250 (2.5-liter V-6) and 350 (3.5-liter V-6) editions, the latter not tested. CR says it omitted the IS 350 as 80 percent of the model line’s buyers choose the IS 250. 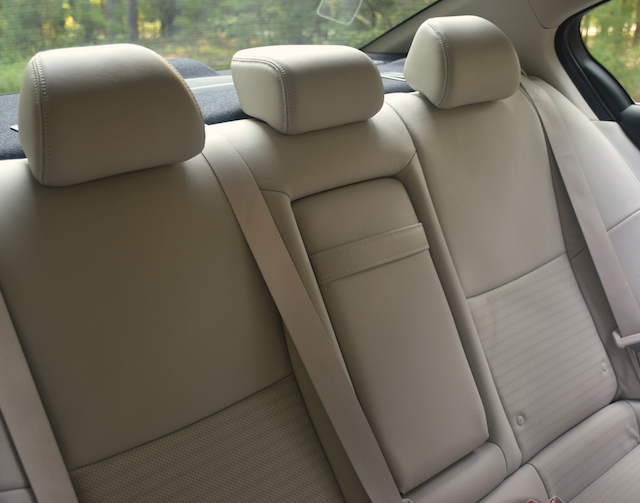 The new model line replaces the previous generation model that was on the market for eight years. 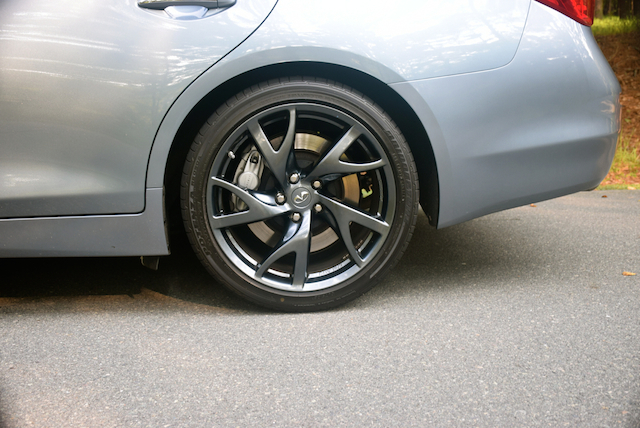 The Infiniti G37 was the class leader of its segment, garnering the magazine’s top pick in six of the last seven years. 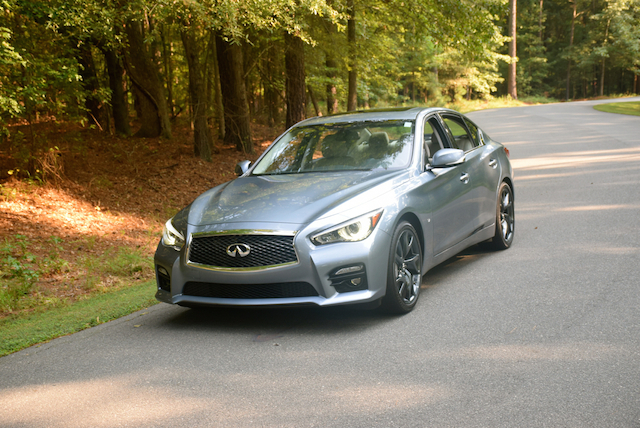 The Infiniti Q50 was supposed to maintain that level, but CR says that the replacement model has “lost its way.” Notably, Infiniti is still selling the G37 for 2014 and has priced it lower than the new Q50. 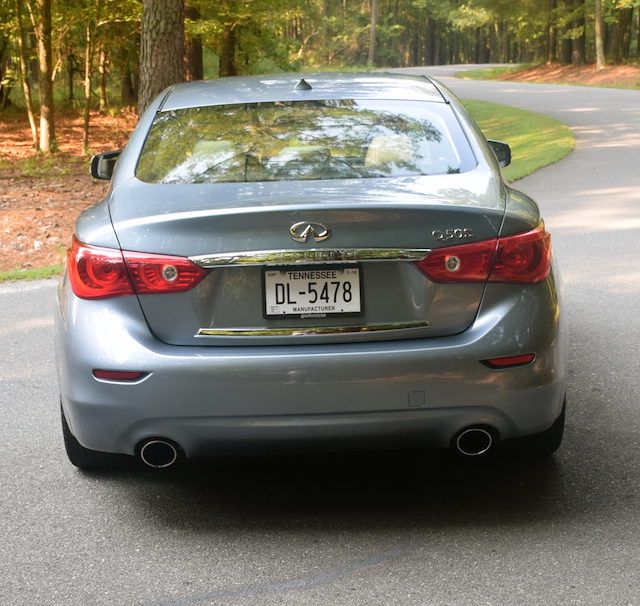 Infiniti has not said how long it will continue to produce both models. Although neither sedan received the CR’s recommended rating, neither one would have qualified this year anyway as both models are too new. However, the low scoring for the IS 250 demonstrates that it wouldn’t have received the rating this year even if it was eligible. Lexus was beaten out in the road test by other sport sedans including the Lincoln MKZ 2.0 EcoBoost, the Volvo S60 T5, the BMW 328i and the Mercedes-Benz C250. CR said that the IS 250 is “neither sporty nor luxurious,” noting that when equipped with optional all-wheel drive, the sedan lacked punch and gas mileage averaged just 21 mpg overall in the magazine’s tests. 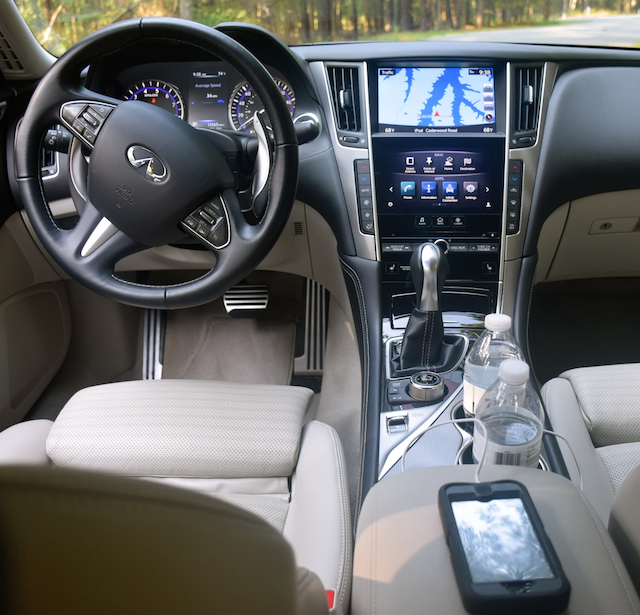 Like the Lexus, CR panned the Infiniti’s interior noting that cabin quality “is nothing special.” Both sedans received negative marks for technology — the Lexus for its “distracting mouse-like controller” for what manages the infotainment system and the Infiniti for its slow responding dual-screen controls. CR has taken a number of manufacturers to task for serving up complicated technologies that its believes consumers will have trouble grasping. While automotive enthusiasts and press corps folk may disagree with CR’s findings, consumers often hang on to every word that the magazine writes or utters. Founded by Consumers Union in 1936, Consumer Reports has built a reputation as an independent consumer advocate and sometimes critic of the auto industry. This writer spent some time with both the IS 250 and IS 350 at a Lexus-sponsored event in April. 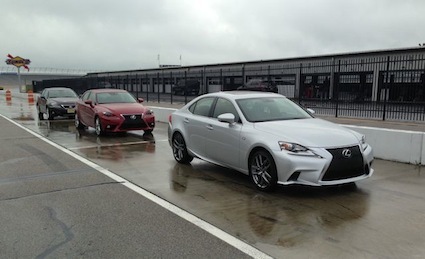 Track time at the Rockingham Speedway gave each person the chance to compare new and old models, with improvements apparent in the current model (See — At the Rock With the 2014 Lexus IS. Full reviews of both vehicles will be posted here as each one passes through the Auto Trends weekly fleet.